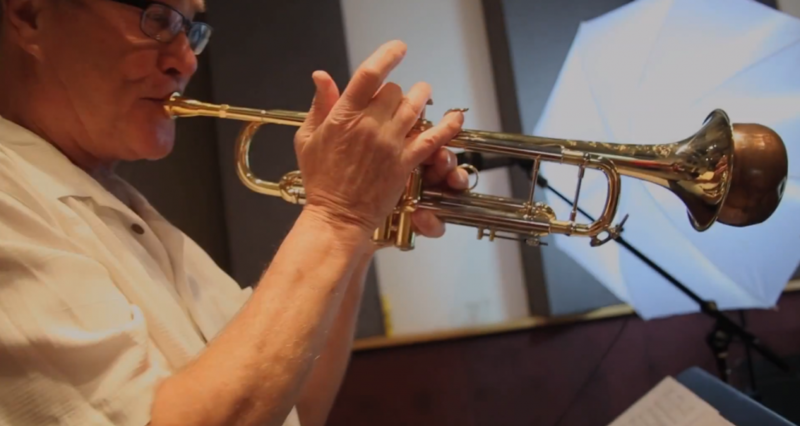 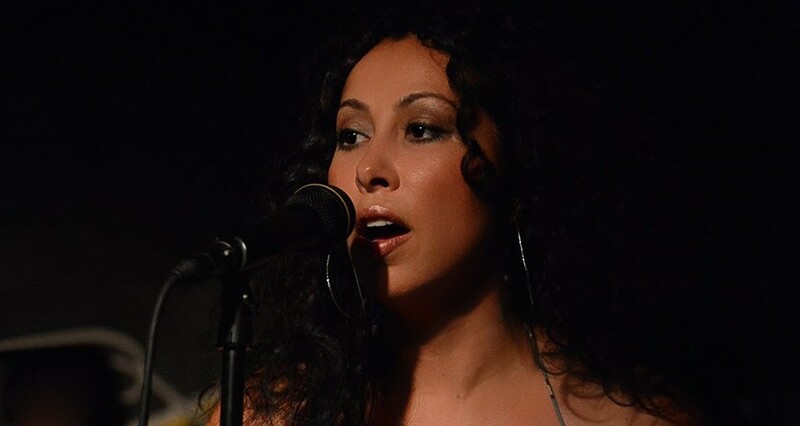 Ritmo Jazz Latino is six gifted musicians who specialize in the infectious rhythms of Latin Music. 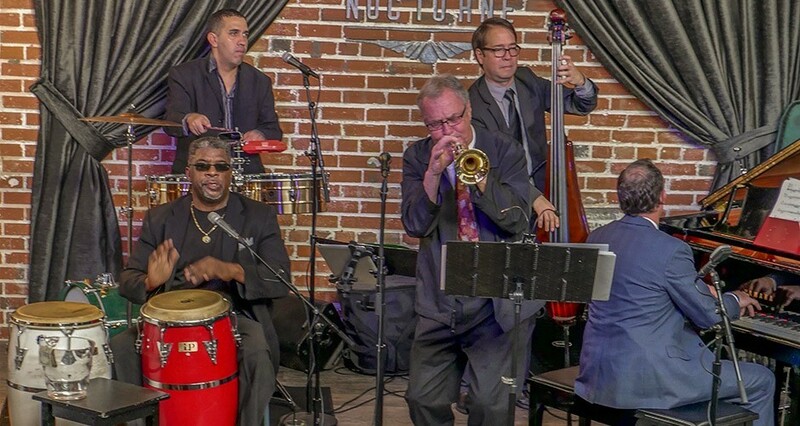 The members of Ritmo Jazz Latino have decades of musical experience bringing various styles, rhythms, & musical influences that collectively translate into a very exotic blend of music! 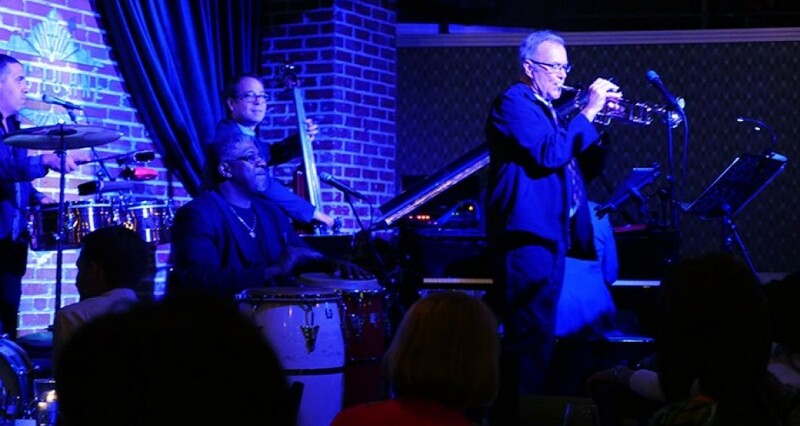 Ritmo Jazz Latino performs both as a five-piece instrumental ensemble (quintet) for smaller intimate settings, as a six-piece ensemble (sextet) for larger concerts and festivals, and as a nine-piece salsa dance orquesta.